1 Corinthians 11:17-26 – Selfishness is lethal to the church – especially regarding the Lord’s supper. It’s a meal that’s meant to both reflect and foster the unity of the church. It’s a family meal through and through. 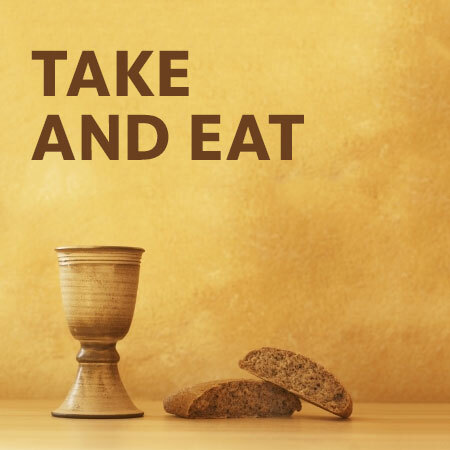 Matthew 26:26-29 – The Lord’s supper is a gift to Christians – by pointing back to Christ’s atoning work and forward to His return, the Lord’s supper bolsters faith and re-focuses our gaze. Praise God for the bread and the wine! John 6:53-58. Christians are called to feed on Jesus as spiritual food. Jesus offers believers true food and true drink in his word.